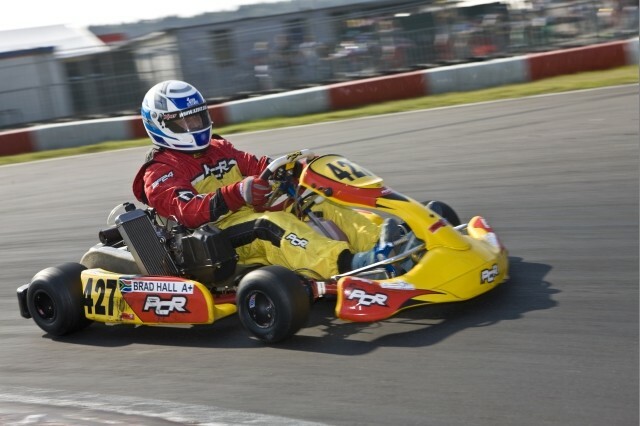 The Piazza family founded competitive karting in South Africa; they have continued to be involved in the sport for over 26 years. Piazzas Kartworld has produced many a South African legend such as: Thomas Shecter (Indy car pilot), Leeroy Poulter (Nissan Works Driver, karting world and European champion), Wesley Orr (Karting world Champion and A1 rookie driver), Arnold Nevelling (Formula Renault driver And European karting Champion) and Trent Williams (multiple South African champion and Italian cup winner). We strive to live up to our motto, pioneering champions, we are looking forward to helping you grow into a future champion.